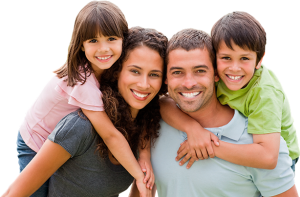 Health, Vision and Dental Insurance made Easy! Its easy to say but we all know things happen. Sometimes you just need the peace of mind that comes with having great Health, Vision and Dental Insurance. Whether its your yearly physical, or an impromptu visit to the Urgent Care of a prescription, you need coverage. Coverage options change so quickly and frankly it can be confusing. Rather than being left in a situation where this isn’t covered or that isn’t covered let us help. At Suggs Agency we sit down and talk about your options. We find out what plans are available to you and work to customize it with your budget. Suggs cares about your needs and we work hard to find you great coverage at a great price. Our professionals are informed on all the latest policy types and information. Let us help keep you covered without the expensive costs of medical care.